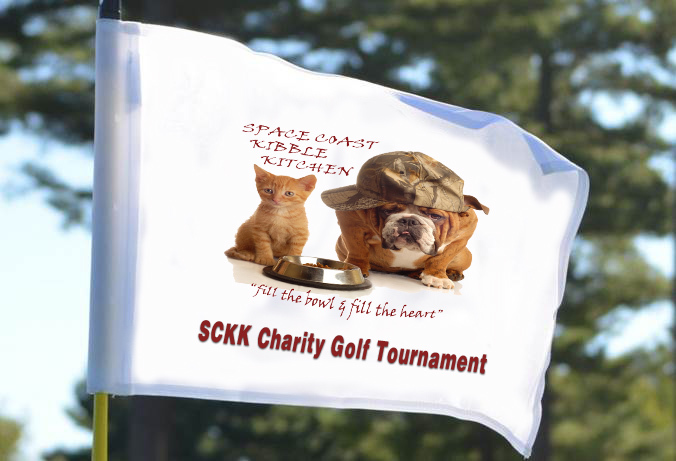 Space Coast Kibble Kitchen is very proud to be selected by Rockwell Collins as their charity of choice for their upcoming golf tournament (Saturday, September 26th). We are working on a sponsor flyer which will include various levels of sponsorship ranging from premium level sponsors to hole sponsors ($100). Besides the wonderful feeling you get from helping support needy families in our community, sponsors will also receive many things that may include: signage, name recognition with attendees, media exposure and much more. Please email us at support@sckk.org if you would like more information about sponsorship. We are working on flyers and should have them ready to send out soon!